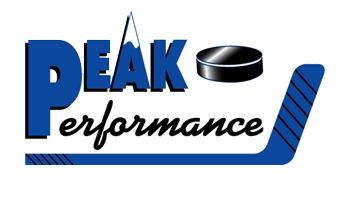 Checking Clinics - Peak Performance Hockey will be condusting a checking clinic Sunday April 21st at Cushing Academy. It ill focus on the fundamentals of body chekcing and is open to all bantams. 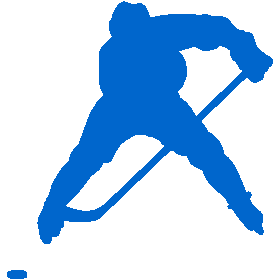 Spring Clinics - Peak Performance Hockey will be conducting an eight week skills clinic. The clinics will focus on skill development (25 - 30 minutes) and small area games (25 - 30 minute). Please check back for more information. Summer Clinics - Peak Performance hockey will be conducting an eight week skills clinic beginning on Wednesday, June 12th at Cushing Academy. Pre-Season Clinics - Peak Performance hockey is offering a 3-day pre-season clinic for all youth players (mites - bantams). The clinic will run from Monday August 20th through Wednesday August 22nd from 8:30am to 12:30pm at Cushing Academy. Players will get 9 hours of hockey training and instruction from the area's top high school and college coaches. Fall Conditioning Clinics - "Conditioning for hockey players is just as important off the ice as it is on," legendary Fitchburg State University ice hockey coach Dean Fuller said. "Players who prepare in the offseason will take their game to another level." Peak Performance Hockey will be conducting a Summer Skill Camp starting Wednesday June 12th at the Theodore Iorio Arena at Cushing Academy. It will Run 8 weeks. Peak Performance Hockey will be conducting a checking clinic Sunday April 28th at Cushing Academy. It will focus on the fundamentals of body checking and is open to all bantams.